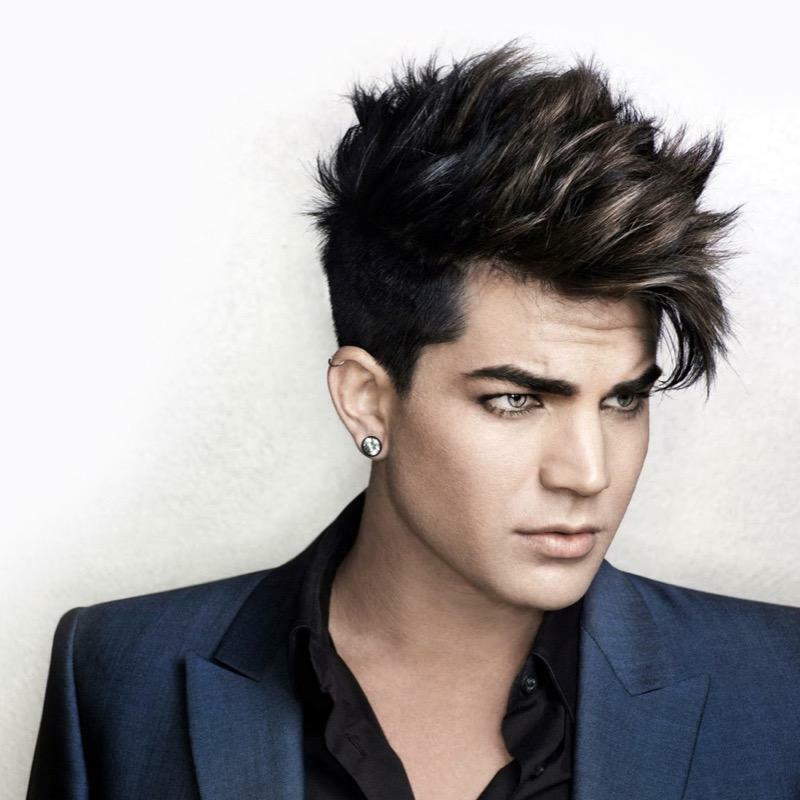 Adam Lambert came to prominence on the stage of American Idol and gained international success through his rock singles "For Your Entertainment", "Whataya Want from Me" and "If I Had You". Adam's rocker style manifests even more in the collaboration with British band Queen, "Queen + Adam Lambert Tour". Now you can shop for official Adam Lambert tour, Adam Lambert album and Adam Lambert concert merchandise from Adam Lambert including Adam Lambert Shirts, Adam Lambert Hoodies, Adam Lambert Clothes, Adam Lambert Posters, Adam Lambert Hats, Adam Lambert Bags and more. Check back often for new arrivals. Be first to know about Adam Lambert merch.